Porsche is stepping into the electromobility spotlight with its brand-new electric sports car: the 2020 Porsche Taycan. 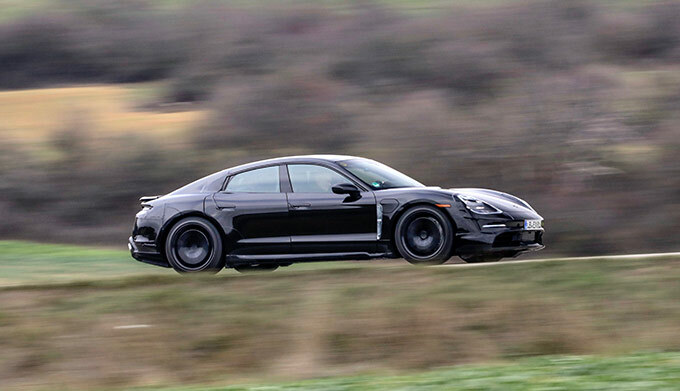 Originally deemed “Mission E,” the all-new Taycan is a first look at the electromobility investments Porsche is making. Taycan means “spirited young horse,” which signifies the incredible and exhilarating performance that the 2020 Taycan provides. When the new Porsche Taycan release date comes around, visit our Porsche dealership in Kingsport, TN, to experience this electronic Porsche firsthand. When you buy or lease a new Porsche Taycan, you can reduce your carbon footprint while capturing attention on the road day after day. The 2020 Porsche Taycan is equipped with two synchronous motors that work together to generate more than 600 horsepower. With all that muscle under the hood, the all-new Porsche Taycan can reach 60 mph in under 3.5 seconds and 120 mph in less than 12 seconds. The 2020 Taycan range exceeds 300 miles, ensuring you can cruise through Tennessee worryree. Plus, the all-new 2020 Porsche Taycan allows for multiple jump starts in a row to provide you with additional confidence on your daily drives. 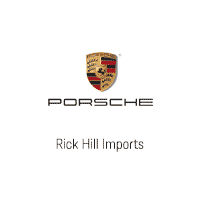 Contact Rick Hill Porsche to put down a deposit on your very own electric sports car before the 2020 Porsche Taycan release date arrives. Keep up with the 2020 Taycan news to discover the all-new Porsche Taycan specs and information about 2020 Porsche Taycan pricing!